"A fine, wise book. Direct, simple and useful. It helps one focus on what is truly important. 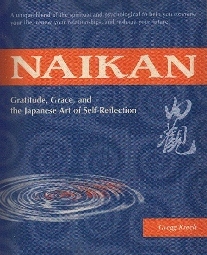 Naikan is beautifully produced and a pleasure to read and hold. 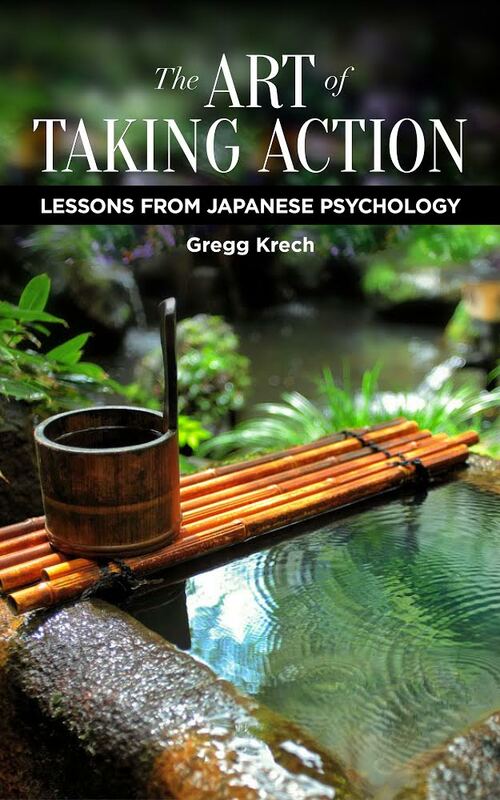 Author Gregg Krech has a graceful prose style that provides the reader with a clear, insightful roadmap. 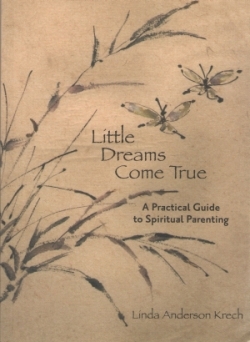 A welcome addition for those who value a purposeful, personal library." --J.T. by Elliot S. Valenstein, M.D.